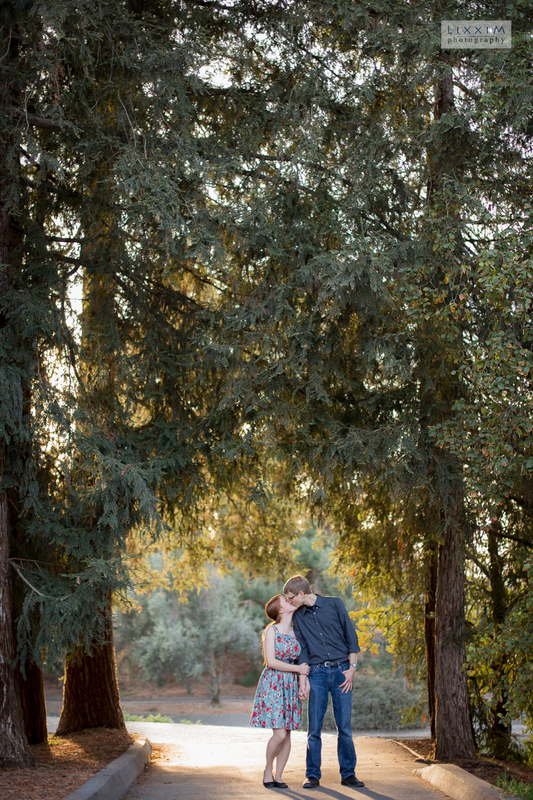 Photo of the week - UC Davis Engagement Session Preview! Adam & Kathryn are greatly in love! Can't wait to capture their big day next year.